Discover if veterinary medicine is right for you! Explore the wide variety of careers within veterinary medicine and discover first-hand what attending veterinary school is really like. The Adventures in Veterinary Medicine High School Program is an engaging and fun way for high school students to spend two weeks learning more about the veterinary profession. This is your opportunity to dig into veterinary medicine through an exciting and intensive program where you’ll be surrounded by others who share your passion for animals, health, and science. Explore specialty fields and important topics in veterinary medicine through informative lectures by Tufts faculty, staff, and vet students. See what it’s really like to be a vet as you shadow fourth-year veterinary students in the Foster Hospital for Small Animals, the Hospital for Large Animals, or the Tufts Wildlife Clinic. Get up close and personal with the animals on the Cummings School Farm while learning proper animal handling techniques and performing physical examinations. Build your vet skills! Practice bandaging and suturing, learn how to read x-rays, give a clinical exam to a dog, and work as a team to solve a challenging medical case. 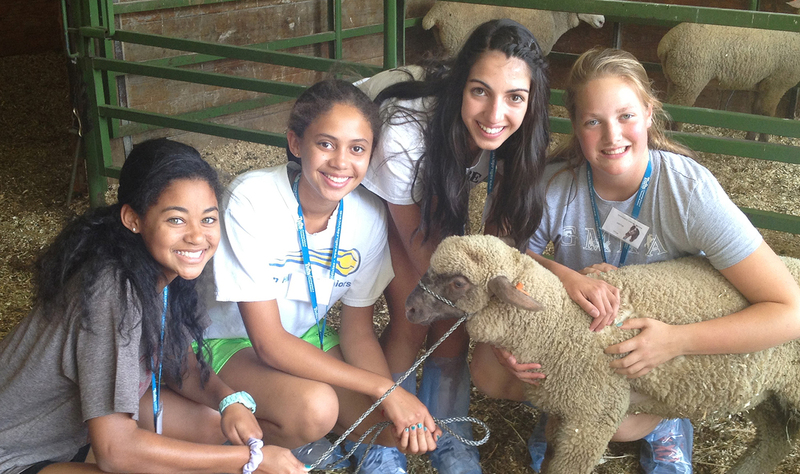 Participate in hematology and anatomy labs, meet various working dogs, visit a dairy farm, and more! Admission to the high school program is competitive. Day and residential programs are available. Visit our website to learn more and to start your application! 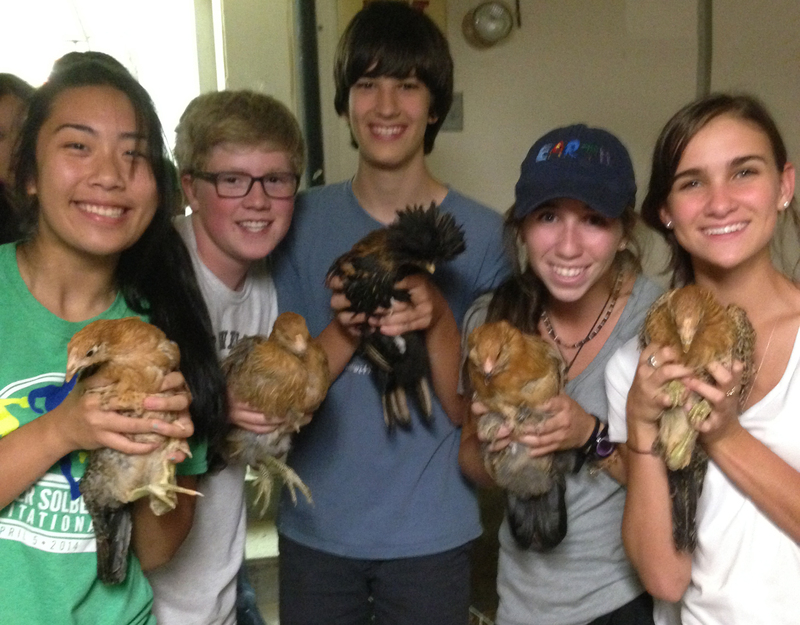 Want More Information about Tufts University Adventures in Veterinary Medicine: High School Program? 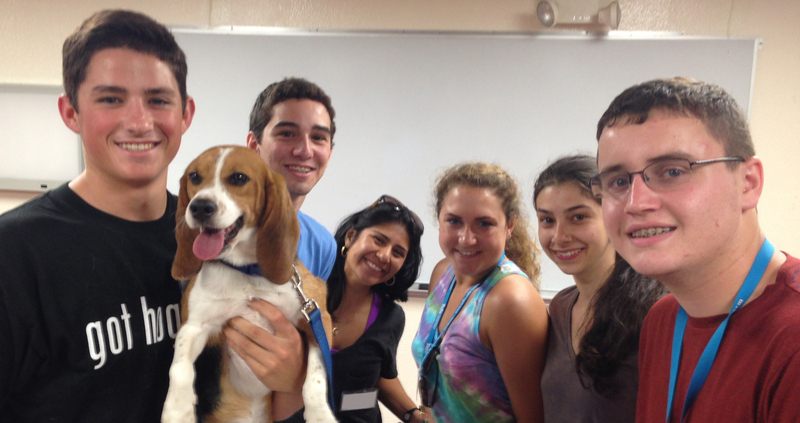 Your request will be sent directly to Tufts U: Adventures in Veterinary Medicine. By submitting this form I confirm that I am at least 13 years of age and give my consent to be contacted by Tufts U: Adventures in Veterinary Medicine by email as well as by phone and/or mail (if provided).